As a community initiative, volunteers are right at the heart of the project. There are plenty of ways to get involved; whether it is to protect and prevent harm to wildlife or clean up your local beach, anyone can volunteer with us. 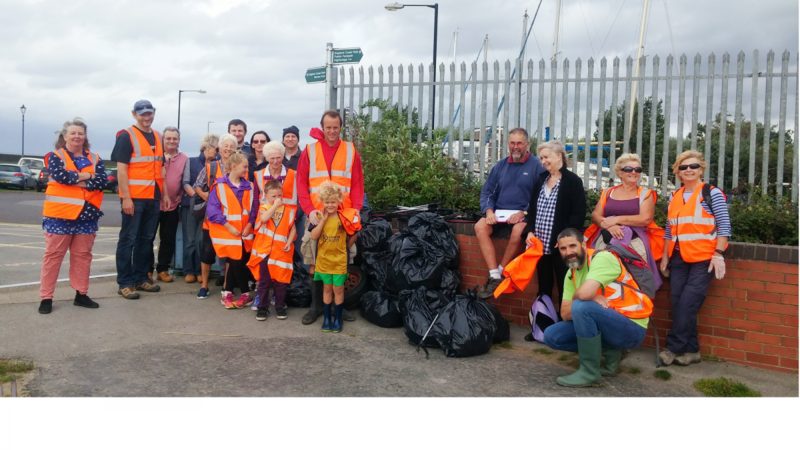 Joining one of our beach cleans, or signing up to be a Burnham Pooper Trooepr is a great way to get outdoors, get fit and get to know people. The real emphasis is everyone enjoying themselves whilst doing something that will directly enhance the coast and the environment. All you have to do is decide what you want to do! Attending a community beach clean-up. 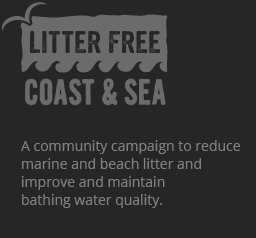 Organising a beach clean-up in your local community. Creating a project or campaign in your local area. Teambuilding days with work colleagues. Assisting with our social media and website communications. Delivering lessons to local schools/colleges. If you would like to take part in a beach clean, take a look at our beach clean calendar to see when and where the next public beach clean events are. You can find all of the information here including location, time and duration of the beach clean and what you need to bring along, as well as the event organisers and who to contact. If you are an individual, group or community that would like to do a beach clean on a beach which is not covered already, or does not have enough clean-up events, we can help you to set up a beach clean or community group by providing equipment, support and training. For all enquiries please contact us. You can make a big difference by taking action in your local area. You might have a neglected coastal space which could be renovated, a litter-filled spot that could be cleaned-up or an event that you would like to run to raise awareness about marine issues. If you have a particular project you’re interested in, we can help with advice and possible funding to help put your ideas into action.